In 2012 we saw Employee Engagement look ripe for innovation. In 2013 HR tech started to answer the call. oyee engagement as a result. 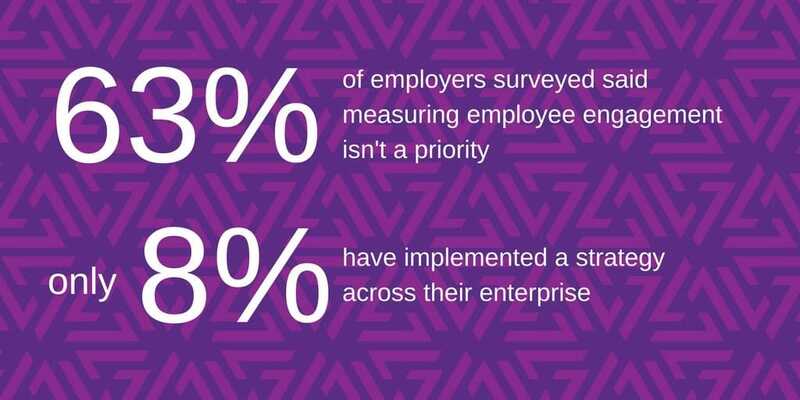 Most of what has entered the market has been focused on surveying employees more frequently, then digging in via analytics. Some of it even attempting to be predictive – telling employers about talent issues based on a mix of data and machine learning. Pulse surveys are useful tools, they allow you to improve on the annual survey model most employers implemented. However, even with fancy analytics and reporting, they really just put a finer point on your engagement issues that you probably already knew you had. 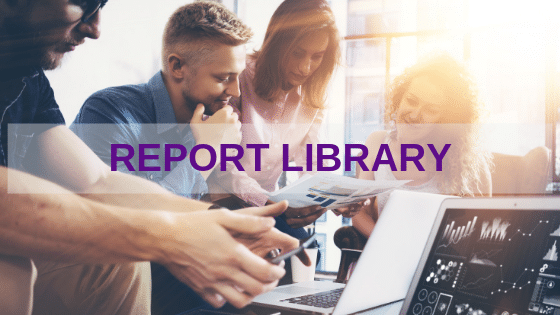 They don’t give you the ability to look at how, and IF, your issues are impacting business performance, and fall far short of telling you how the HR solutions you implemented for engagement are impacting the business. Some of the early pulse survey and measurement solutions have been refining their science while working with customers to iterate and innovate to the point where now, driven by customer experience, I’m starting to see products coming to market that bring the necessary data points together to correlate employee engagement and other HR metrics with real business results. This requires data and insight not just from HR, talent management, and engagement surveys, but also from other business systems. Equally important, it requires an employer’s leadership team to buy-in on the HR programs and their alignment with business metrics. Can it be done? Can the correlation really be made? 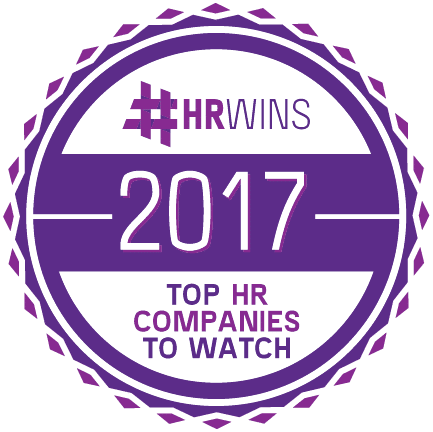 In the latest HR MarketWatch podcast you’ll meet Talmetrix, one of the tech vendors helping employers tackle this issue. Learn how they’re approaching this, and hear about some customer examples from CEO Chris Powell. 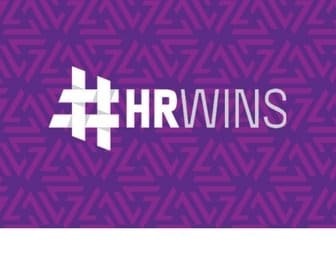 Of course, you’ll also get the Market Minute – a look at some of the latest happenings and trends going on in the world of HR and technology. This session we dig a little deeper on the Microsoft acquisition of LinkedIn and what it means for talent acquisition. Enjoy! PreviousHR MarketWatch Podcast: Can You Correlate Employee Engagement To Business Results?